Share this on Facebook if it made you laugh! 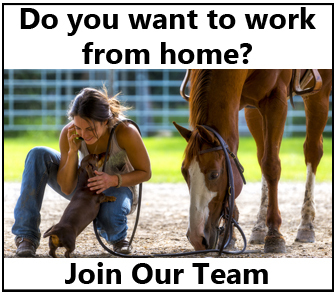 Race Horse Sighting At A Reining Horse Show And You’ll Never Guess What Comes Next! Watch This Bronco Dressage Horse – What Would You Do If This Was Your Horse? 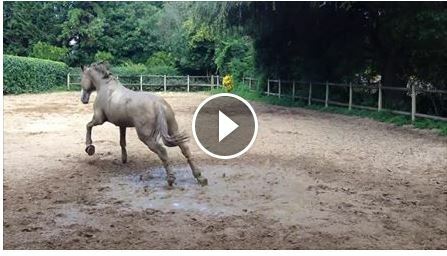 Watch The Happiest Horse Playing In The Mud!